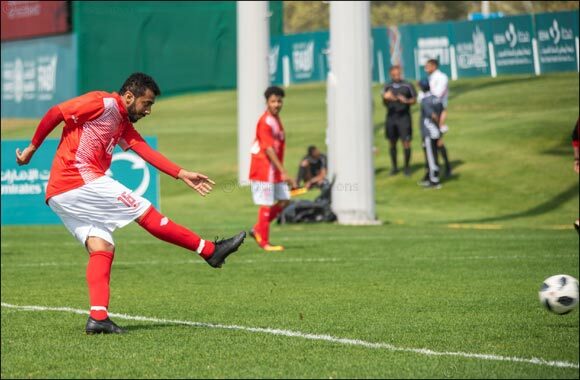 Dubai, UAE, 16 March 2019: The UAE Special Olympics Unified Football Team claimed victory over South Africa on Friday. The UAE team, which features athletes with and without intellectual disabilities, narrowly lost out (2-1) to Spain in its opening match. With more than 7,500 athletes from over 190 nations set to compete between 14-21 March, Special Olympics World Games Abu Dhabi 2019 will be the largest sports and humanitarian event of the year.